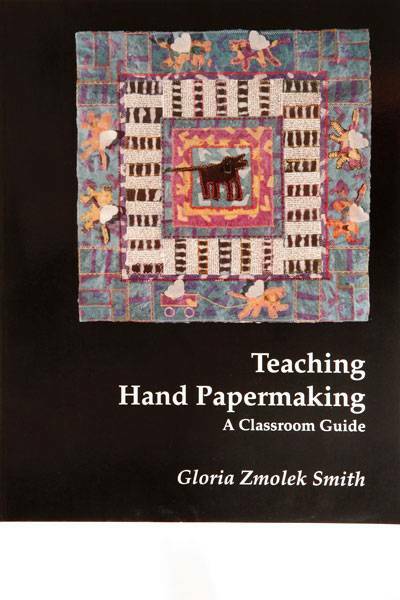 This is the only papermaking book specially designed for teaching papermaking to others, and includes ways to integrate papermaking into core curricula (math, science, social studies) as well as art. It contains an extensive bibliography, an appendix with reproducible handouts, a suppliers list, and index. The book has 192 pp., 140 photos, 60 drawings.